You're probably familiar with the term gaslighting—but what is it exactly? Simply put, it's a manipulative tactic used to shift the power dynamic in a healthy relationship such that one person has complete control over the other. To gain insight into the psychology behind this toxic relationship dynamic, we asked psychotherapist Jeremy Bergen, MS, LCPC, to weigh in. "At its heart, gaslighting is emotional abuse," explains Bergen. "It's a tactic one partner uses in an effort to exert power over, gain control over, and inflict emotional damage on the other." According to Bergen, "Gaslighting is such a malicious form of emotional abuse because it causes you to question your experiences, so it can be difficult to identify the warning signs." Ahead, Bergen breaks down the psychology behind gaslighting in relationships, including how to identify the warning signs, how to understand the reasoning behind this venomous behavior, and how to navigate the next steps. They make you question your perception of reality. The major warning sign of gaslighting is that "your partner challenges your perception of situations, of yourself, of your thoughts, of your feelings, of their behavior," explains Bergen. "One of the big warning signs is this persistent sense that what you saw, you didn't really see. And what you experienced, you didn't really experience. What you felt, you didn't really feel." They persistently and blatantly lie to you. According to Bergen, "Their lies are designed to be manipulative for control." If you think your partner may be gaslighting you, Bergen suggests asking yourself questions such as Does my partner consistently make me question my thoughts and experience of things? Do I catch them in lies? They make you feel insecure by breaking you down. In order to gain control and power, a gaslighter will harp on the gaslighted's insecurities. To help determine if your partner is breaking you down, Bergen suggests asking yourself, Is this person saying things that are designed to make me feel bad? Is the level of criticism pervasive in that sense of they're going at the same thing consistently? They try to alienate you from people who care about you. "They do this because they want to control the narrative," Bergen explains. "They want to separate these relationships, so they'll cause conflict." People seek power and control in relationships for a wide variety of reasons, so the rationalizations for gaslighting vary from case to case. However, there are a few patterns, Bergen shares. They believe this is the only way to sustain the relationship. "In some cases, gaslighting is a way to try to keep somebody who you want to be in a relationship with around in a very abusive way—there's this notion that this is the only way to sustain the relationship," says Bergen. They feel better about themselves by having control over someone else. "Sometimes, there's a genuine sense of, 'If I'm controlling other people, then I feel better about where I'm at,' and that search for power is something that expresses itself in the relationship," explains Bergen. They just enjoy the power and control. According to Bergen, there's "a decent amount of research that shows there are people who genuinely find pleasure in having control or over others." First and foremost, "it's not advised to talk to your partner about feeling like you're being gaslit, because they're going to tell you that what you're seeing isn't what you're actually seeing," says Bergen. They want to maintain control in the power dynamic. Instead, "create space internally, mentally, emotionally, and then externally by engaging with people outside the relationship," he adds. Make plans with friends or family members you haven't seen in a while, and engage in activities that you love to reconnect with yourself. "The internal step, in terms of what to do if you feel like you're being gaslit, is to make the commitment to yourself that you do not have to question your thoughts, feelings, perceptions about anything," advises Bergen. "That is a choice that you make as an individual to reassess a situation that nobody is allowed to re-narrate anything for you." 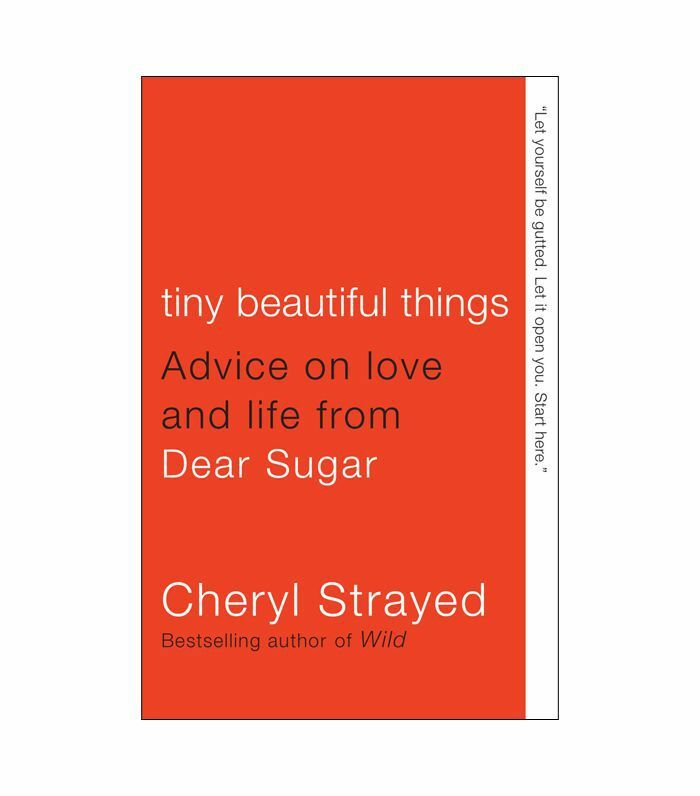 Might we suggest Cheryl Strayed's book of letters? It's truly soul-expanding.